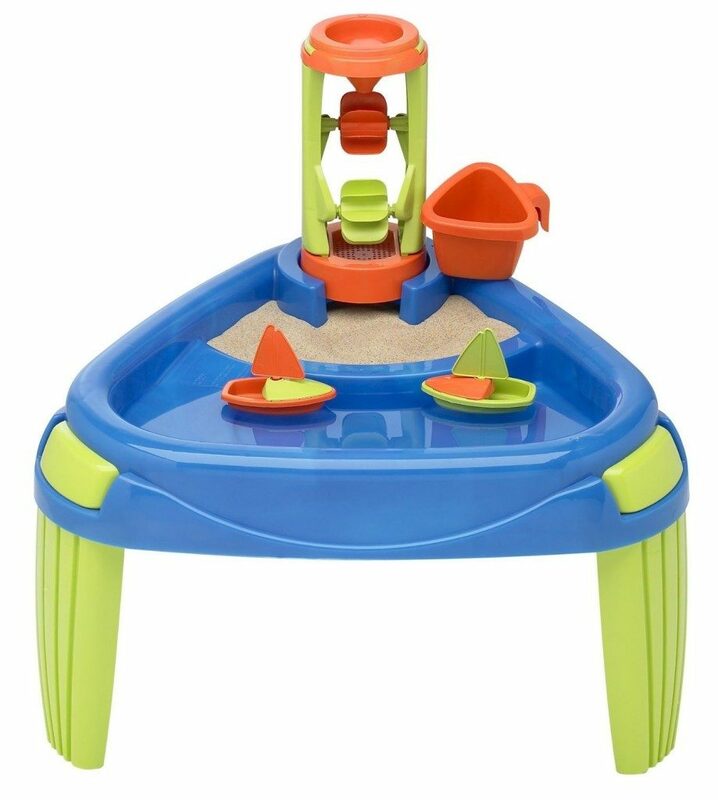 American Plastic Toy Water Wheel Play Table Just $13.69! You are here: Home / Great Deals / Amazon Deals / American Plastic Toy Water Wheel Play Table Just $13.69! Head over to Amazon for a great deal on the American Plastic Toy Water Wheel Play Table! Right now, you can get it for just $13.69 (reg. $29.99)! Super Saver Shipping will be FREE with an order of $35 or more or get FREE 2-day shipping with Amazon Prime. Amazon says this is just for Prime members. Thanks for the heads up! Sometimes things change or we miss something. We appreciate it when you let us know!